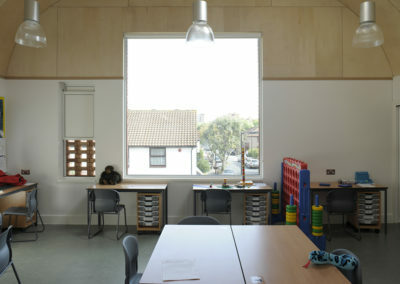 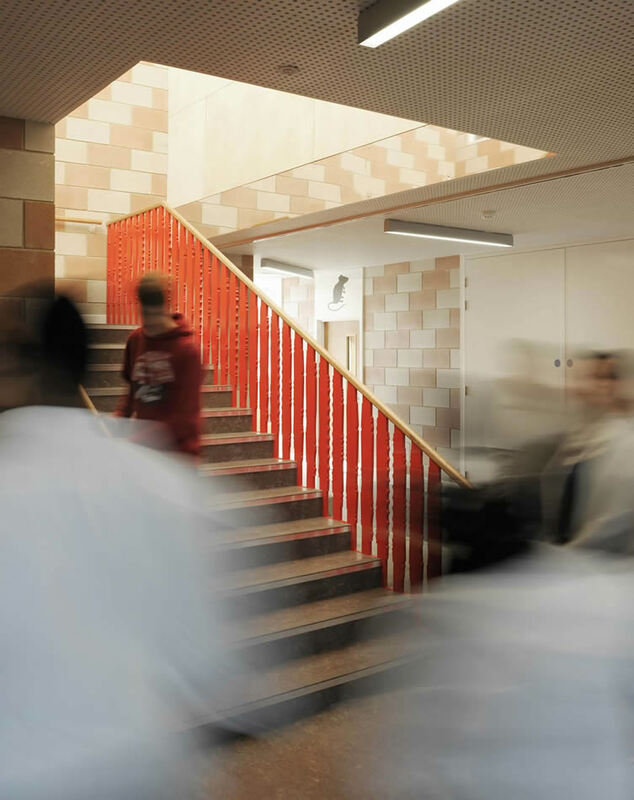 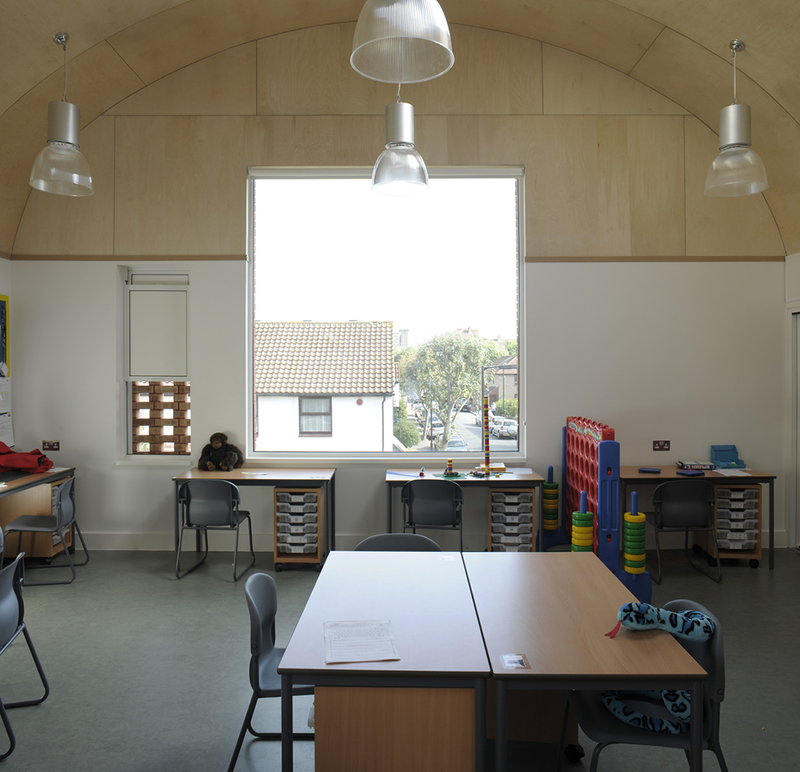 An extension to a school for pupils who have a diagnosis of autism. 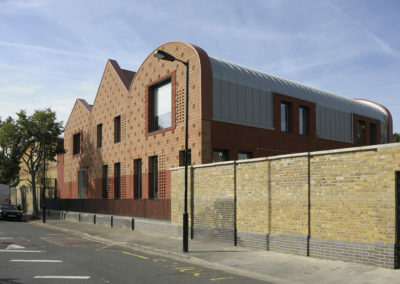 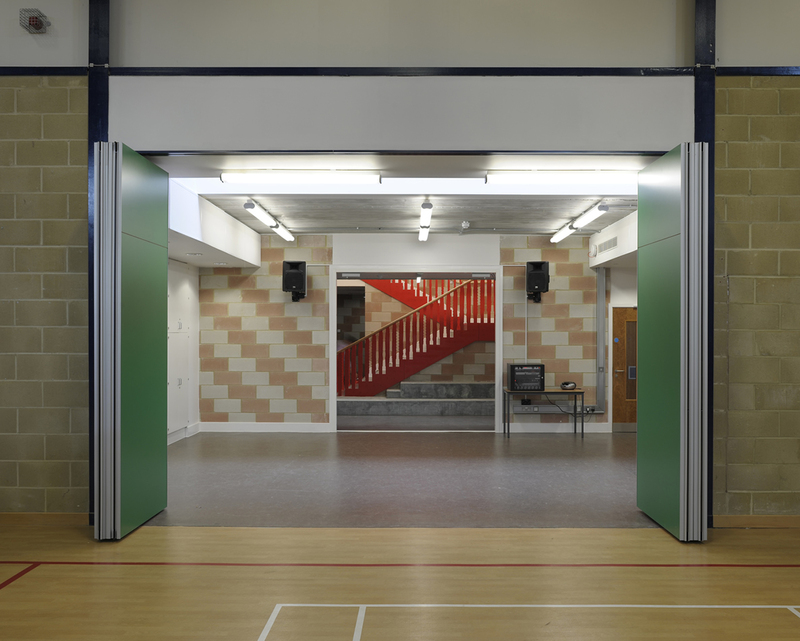 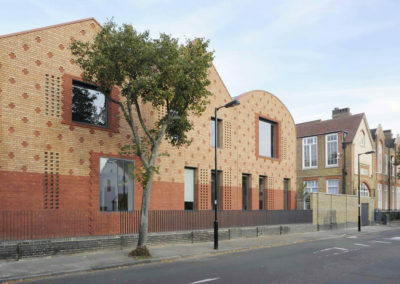 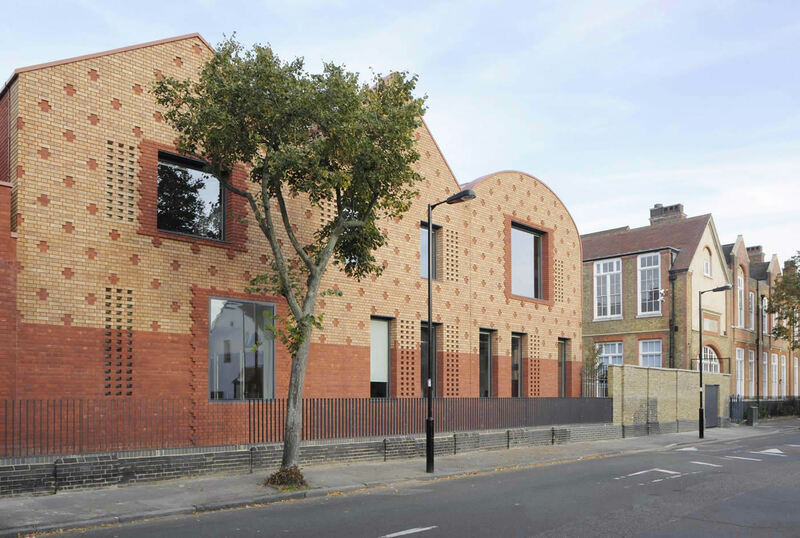 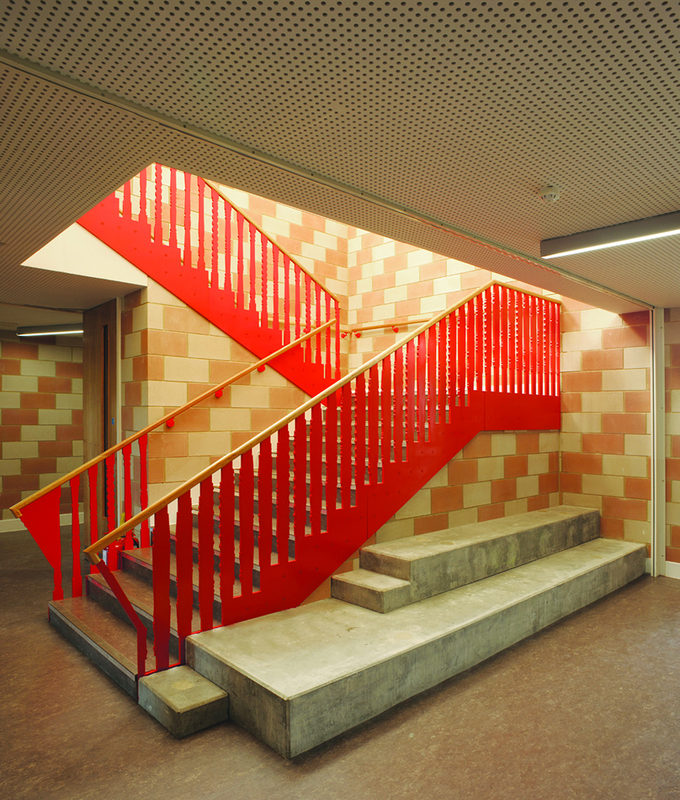 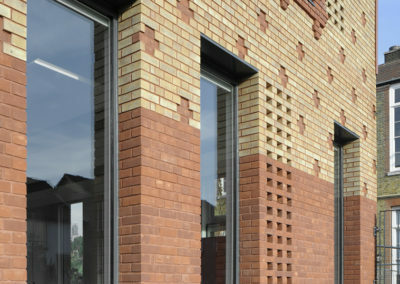 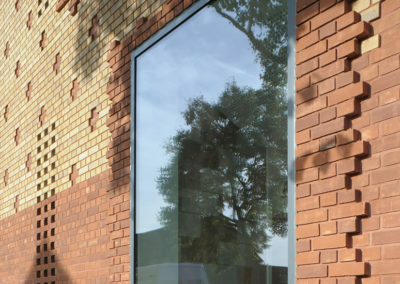 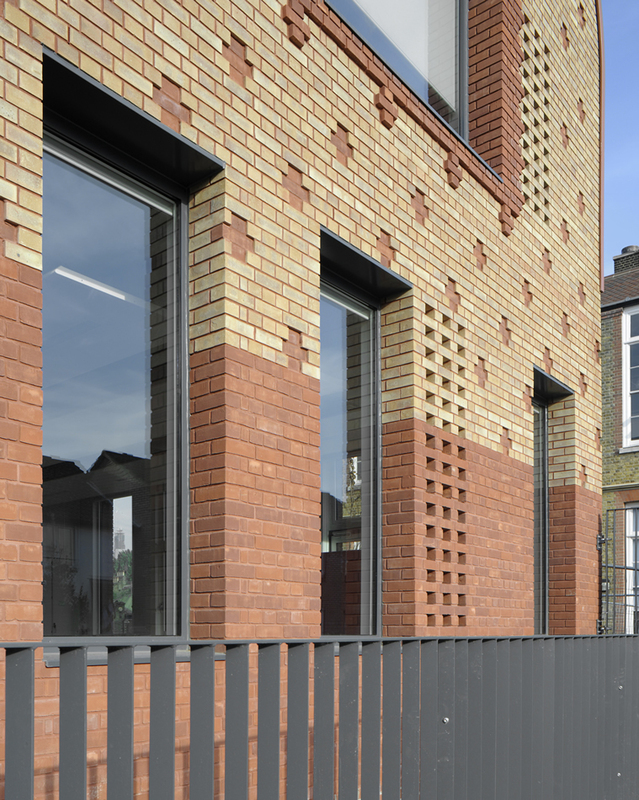 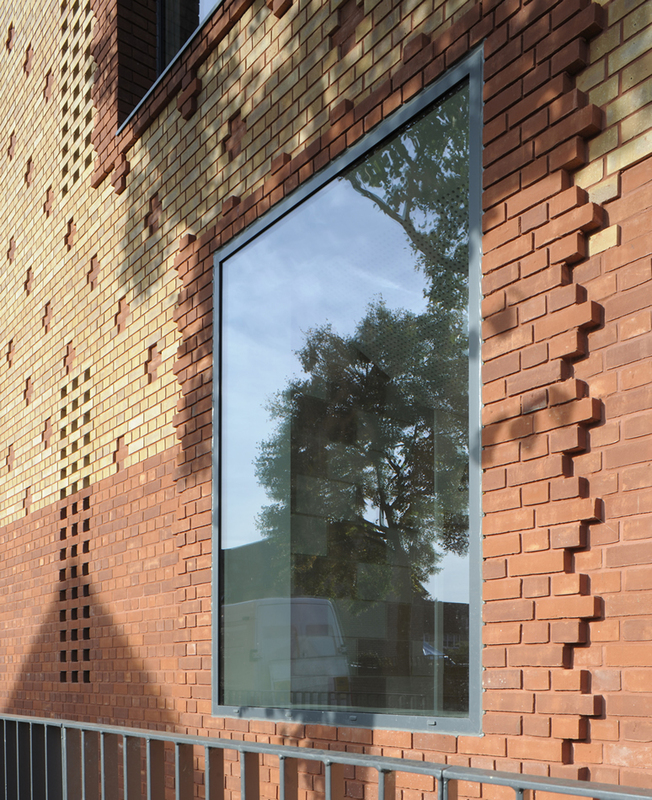 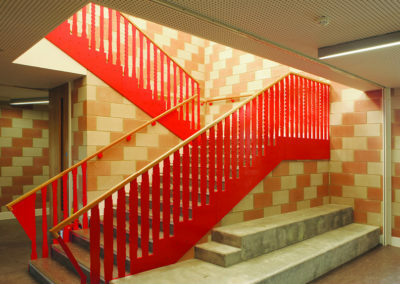 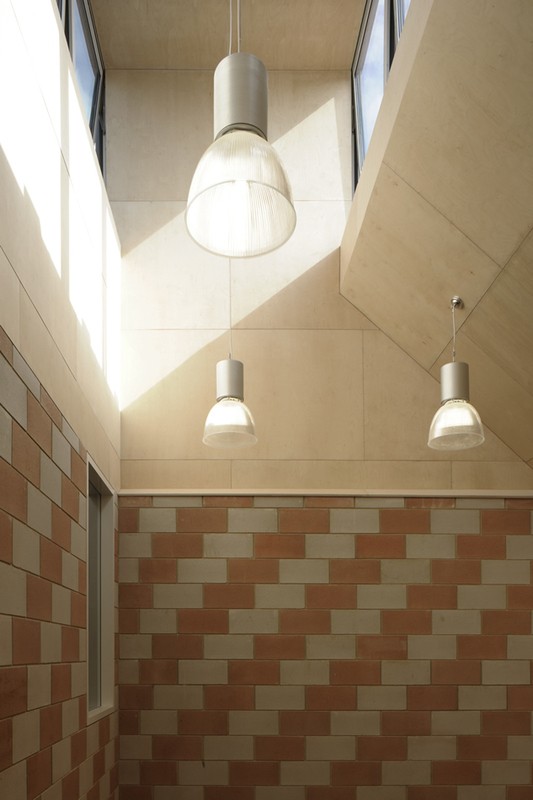 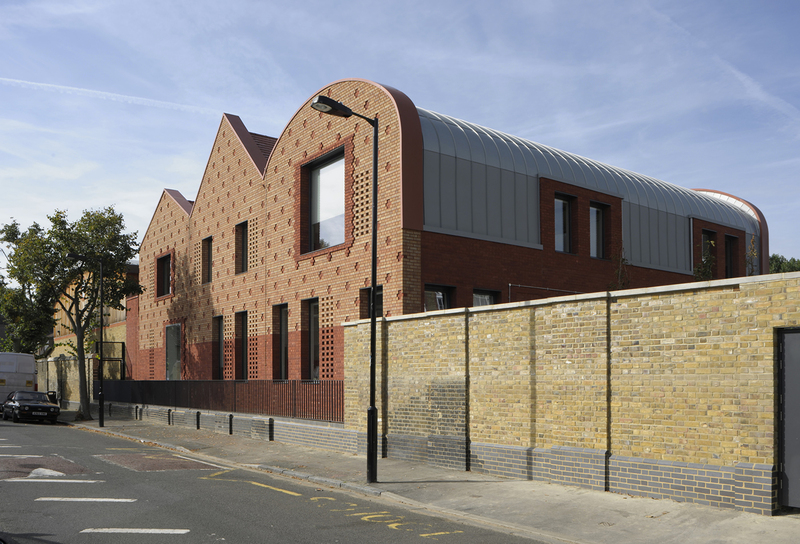 The building’s combination of brick colour and patterning, together with roof profiles visually connects to the form of the neighbouring London Board School and modern sports hall. 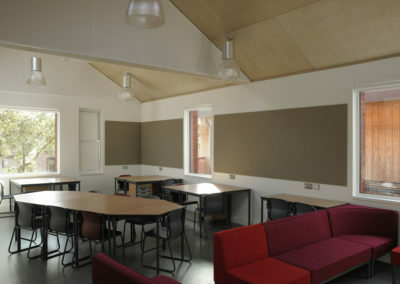 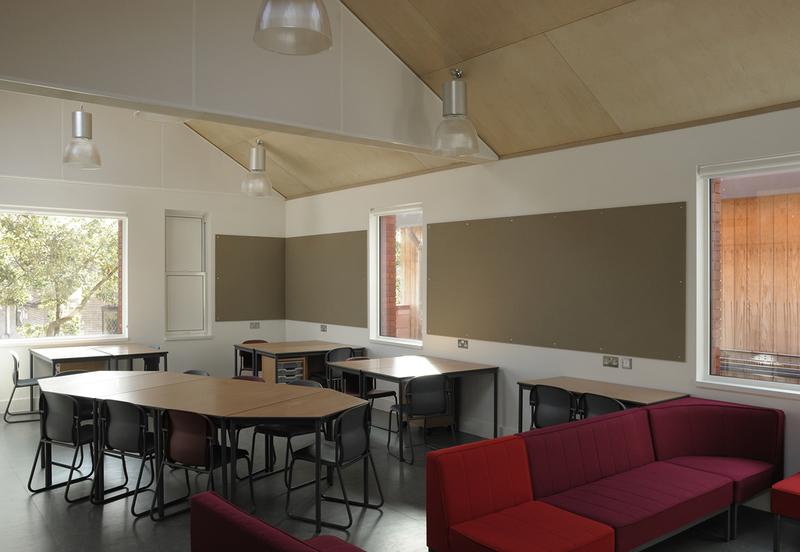 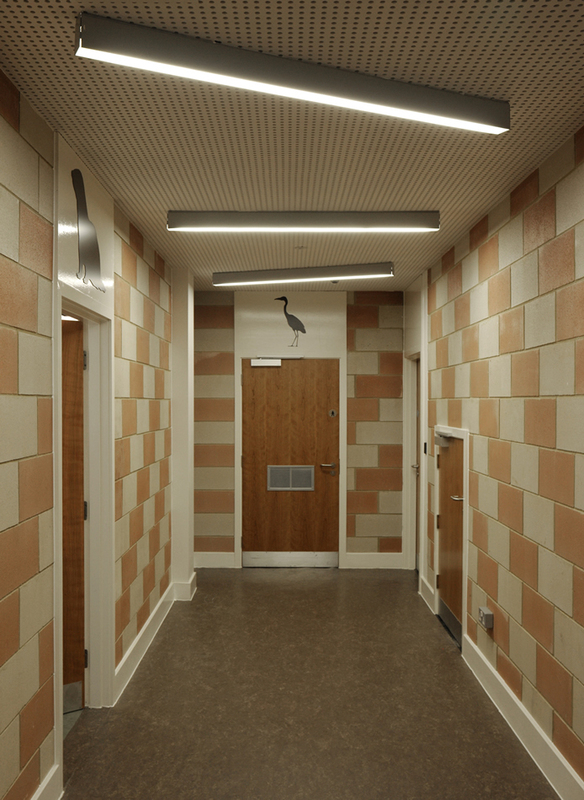 The accommodation provides a new Key Stage 3 cluster of teaching rooms around a double height, top lit circulation space. 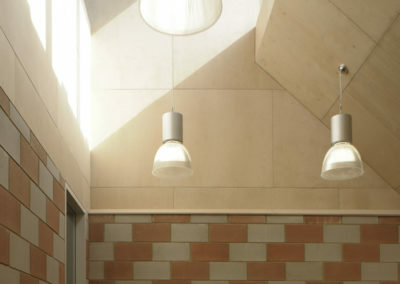 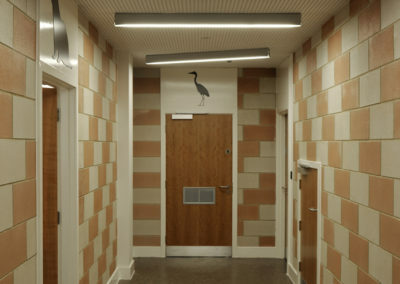 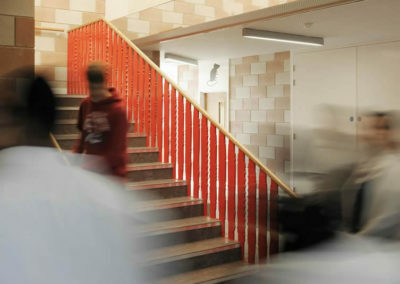 In additional a new connection is made into an existing sports hall that maximises the flexibility of the new Drama Studio.